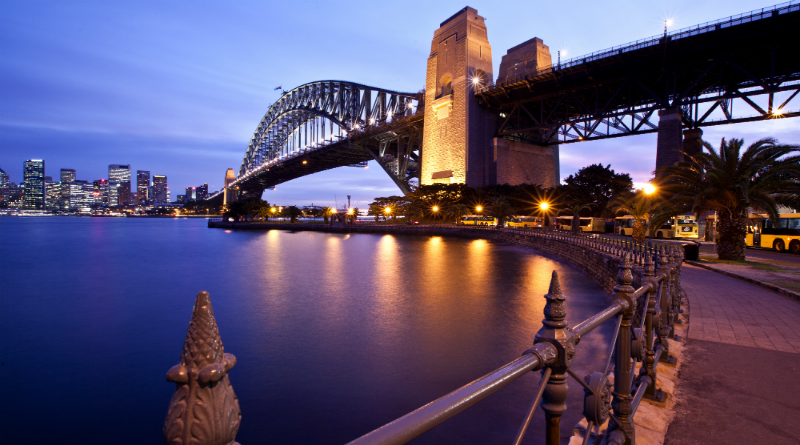 If your destination is Sydney, Australia, it’s one thing to visit the iconic Sydney Harbour Bridge and pose for a photo, but it’s more impressive to climb to the top for a 360 panoramic view of the harbour! 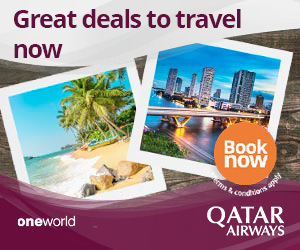 And that’s exactly what travellers to Sydney have had the chance to do since 1998. 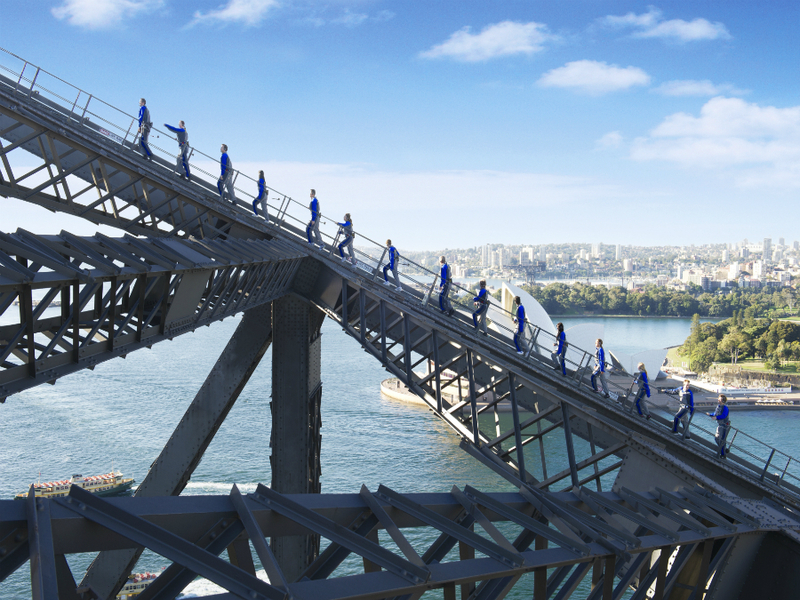 BridgeClimb offers those who dare to take the challenge, a once in a lifetime opportunity to climb 1300 steps to the top of the Sydney Harbour Bridge for wide sweeping views you can’t find anywhere else. 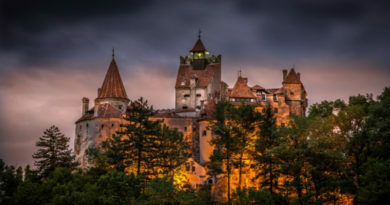 Since the tour company opened its doors, more than 3.5 million adventurers have ascended to the top, with the option of a daylight or twilight climb. 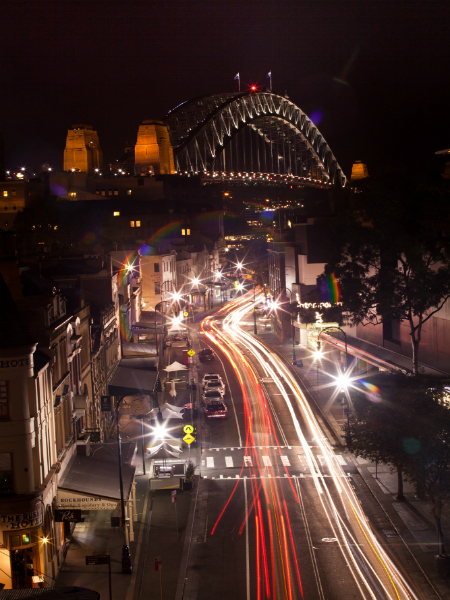 Either time offers spectacular views of Sydney, the harbour coastline, and the iconic Sydney Opera House. On a clear day, participants can view the Pacific Ocean to the east and the Blue Mountains in the west, while night climbers get a spectacular view of the illuminated skyline. BridgeClimb offers 3 distinct options for thrill seekers, the main difference being the length of the journey as well as the path that is taken. 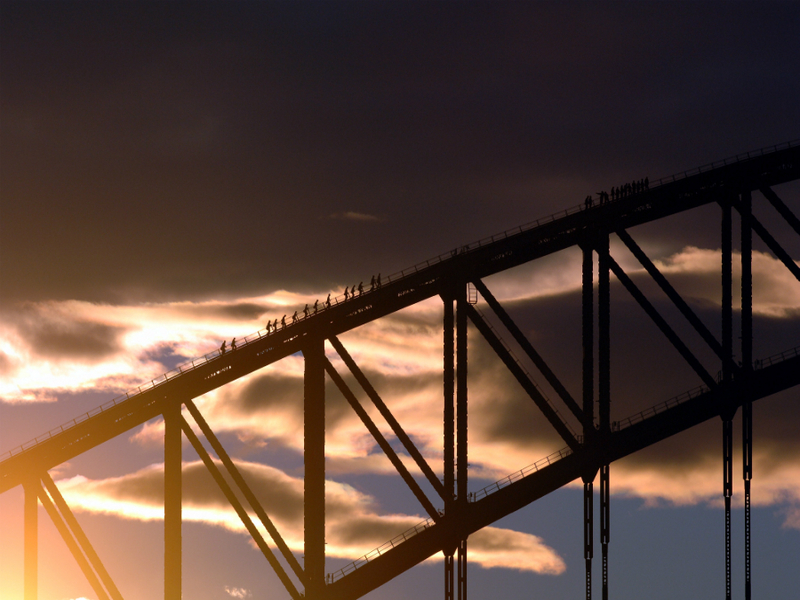 The Classic BridgeClimb is a 3.5-hour journey consisting of 1332 steps, which allows climbers to walk from the base of the bridge on the south end and up to the summit (climbs are offered in English and Mandarin). 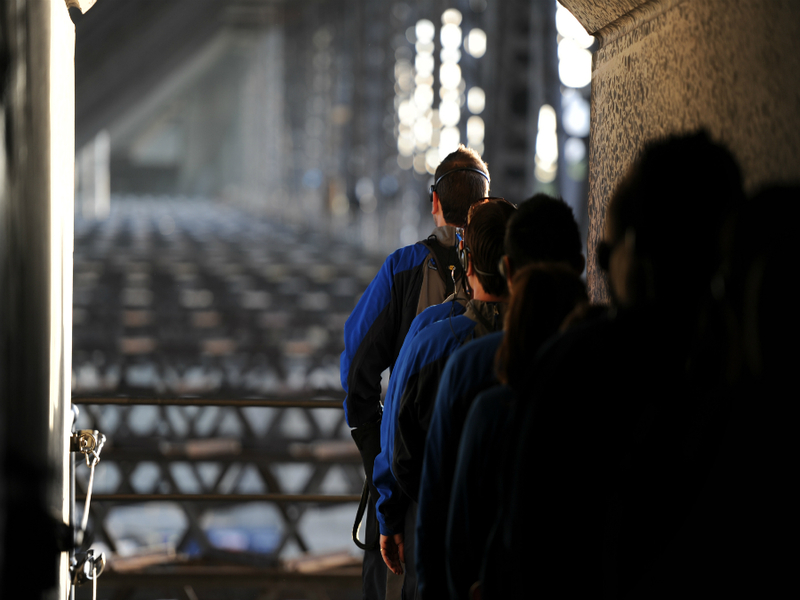 The BridgeClimb Express, which is 2 hours 15min, has adventurers travel through the heart of the Bridge straight to the top. And lastly the BridgeClimb Sampler is just 1.5 hours and concludes halfway to the top, yet still delivers a spectacular view. Whichever climb adventure seekers take, it is sure to be an experience they will not forget. Upon arriving at the BridgeClimb headquarters, I was greeted by numerous friendly and accommodating staff members, ready to help and answer any and all questions. After signing a quick liability and safety form, the 12 members of my climb team were outfitted with appropriate gear which consisted of a fashionable onesie, a utility belt containing a slider which attaches to the safety line on the bridge, a hat for sun protection, and a handkerchief as well as a headset to listen to the climb leader. 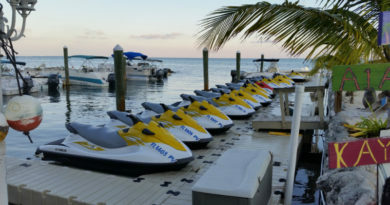 The process of putting on and securing each component was very straightforward and simple, which is ideal when you have multiple groups moving through the building; having a streamlined process with minimal complications keeps everyone on schedule. After we were outfitted, we went through a quick orientation. This consisted of instructions on how to attach the climb slider to the safety line, as well as teaching us how to ascend the steep ladders leading to the bridge. The instruction was in-depth yet very simple to follow. As we left the Climb Base, we walked underneath the Bradfield Highway along catwalks, from we could view the water beneath us. Once we reached the South-East Pylon, we ascended four ladders that led to the eastern arch, while listening to the Sydney traffic buzzing by. Essentially, this was the start of the climb. While the thought of ascending 1332 steps might seem daunting, the task was surprisingly easy. 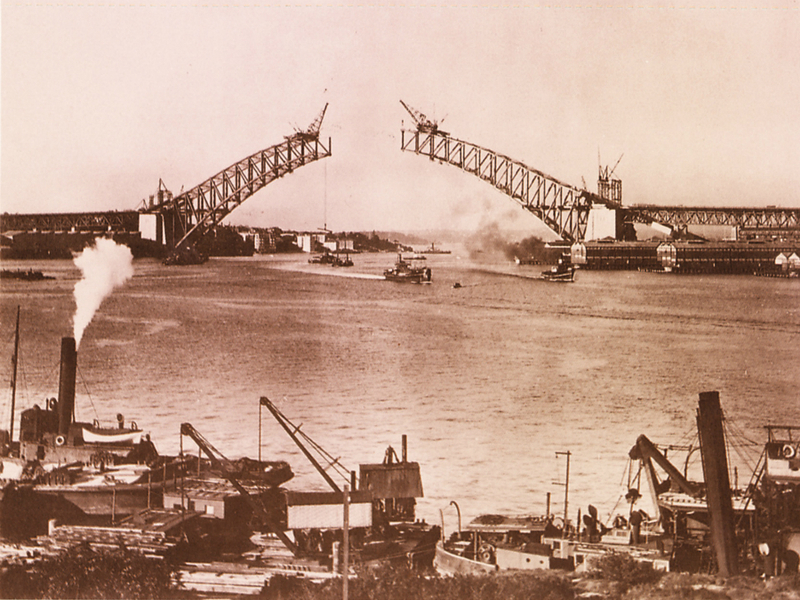 As we mounted the upper arch, the leader ensured that we make stops, to take a breather while enjoying the wide sweeping views and learning a bit of history about Sydney, the construction of the bridge, and different landmarks within the harbour. This was also the perfect time for photos. Not once during the climb did I feel out of breath or tired, so the pace is well suited for people of all fitness levels. Additionally, there are water fountains placed throughout the journey in case participants feel parched. Our Climb Leader, Joe, was very knowledgeable and encouraged everyone to ask questions. He created a friendly and inviting atmosphere for all climbers to bond during our time together on the bridge. 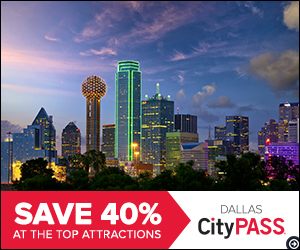 During the ascent, we took multiple photos with different backdrops such as the Opera House, city skyline, and summit photos, which were made available for purchase when we were back on the ground. On our descent down the west end of the upper arch, we were treated to views of Luna Park (an old amusement park), as well as the majestic Blue Mountains in the far distance. 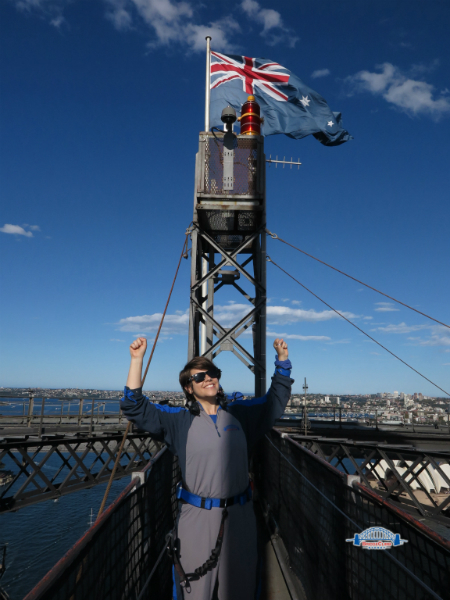 Reaching the top was a feeling of pure exhilaration and a celebratory photo was taken with the Australian flag as a backdrop. I would recommend this climb to anyone visiting Sydney! While the price tag is rather steep, starting at $290 for the 3.5-hour day climb, I think the experience is well worth the cost. 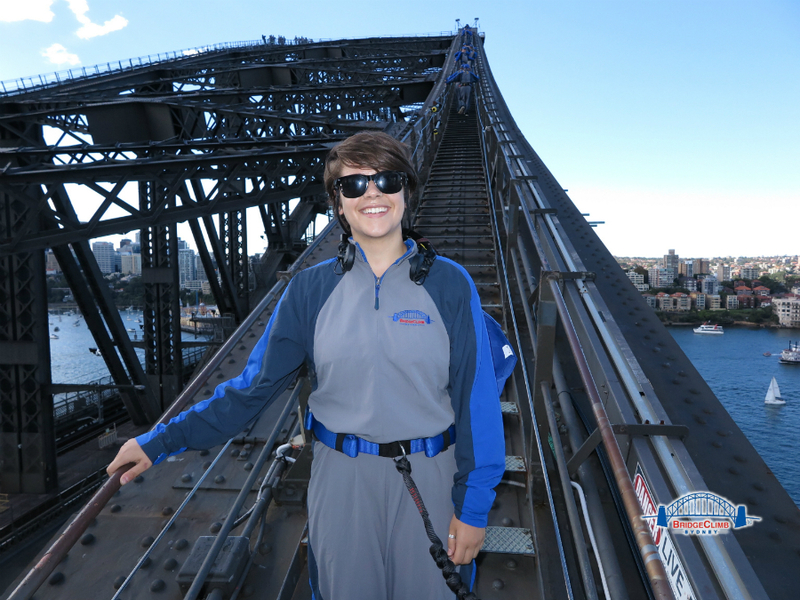 Aside from the spectacular views of the city, climbers get a history lesson of Sydney, as well as information concerning the bridge construction. You get a deeper appreciation for the construction team that was involved in the build and the risk they took in the 1930s without the aid of safety belts. I’ve taken a few guided tours while in Sydney, and have felt let down by the mediocrity of them; the lack of interesting details provided by the guides always left something lacking. The history I learned on this tour far surpassed my prior experiences. After meeting the wonderful people working at this organization and undertaking the climb, I can see why BridgeClimb has been awarded “Best Guided Tour in Australia” for several years at the Australian Traveller Readers’ Choice Awards. 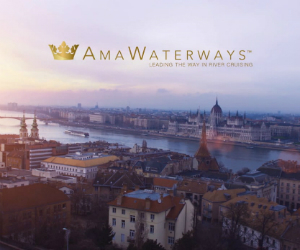 Article and Photos by Daniela Tantalo, and belong to Go GlobeHopper. Please do not copy or share without credit and linkback. Thank You.